Uncategorized No Comments March 6, 2019, 5:02 am. 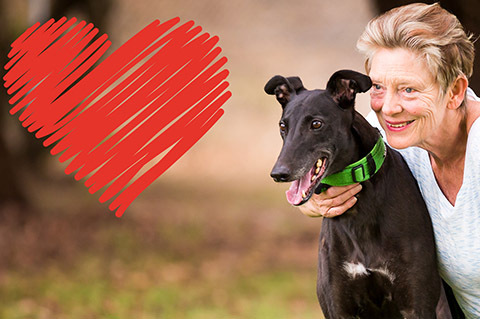 Come along to our free Foster Carers Open Day to meet a greyhound and find out what is involved in becoming a Foster Carer. Uncategorized No Comments April 20, 2018, 1:03 am. 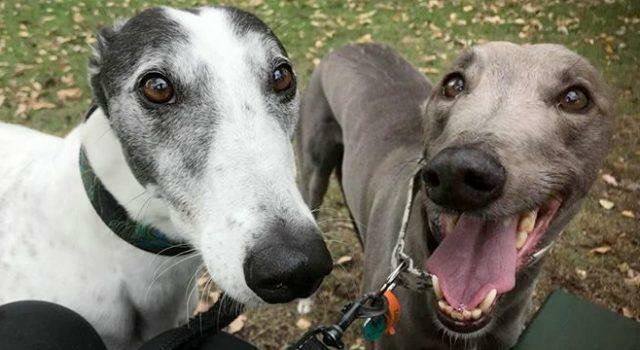 Q&A: What makes Greyhounds such great pets? 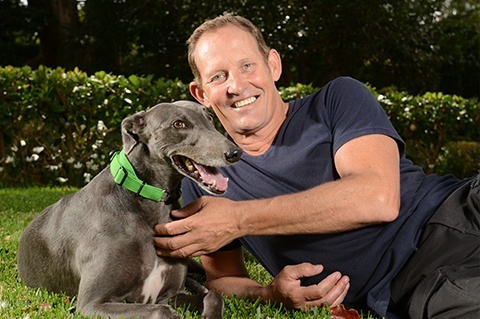 Dirk Maserkopf, financial analyst at Racing and Wagering Western Australia (RWWA), said he has fallen in love with his two adopted greyhounds. Uncategorized No Comments April 19, 2018, 12:23 am. 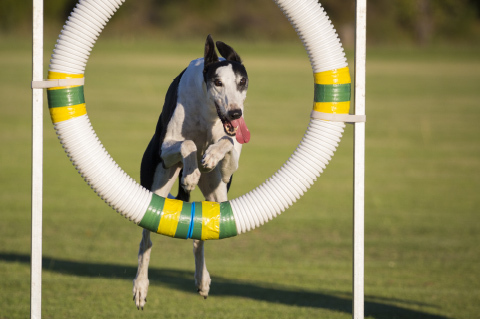 AFL stars Ollie Wines and Bernie Vince have thrown their support behind the first ever National Greyhound Adoption Day.